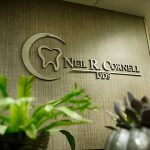 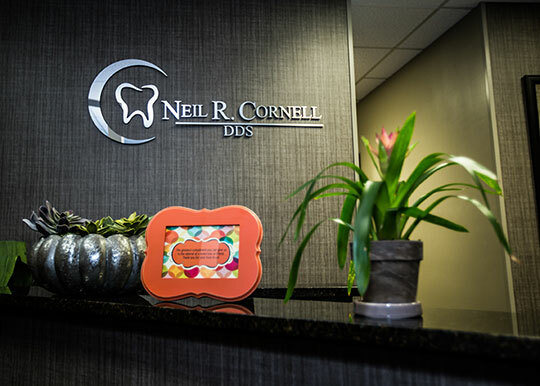 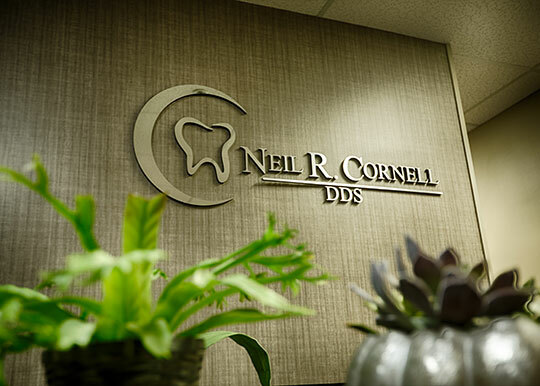 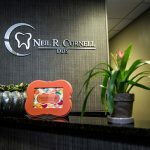 Welcome to Neil R. Cornell, DDS! 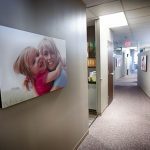 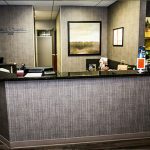 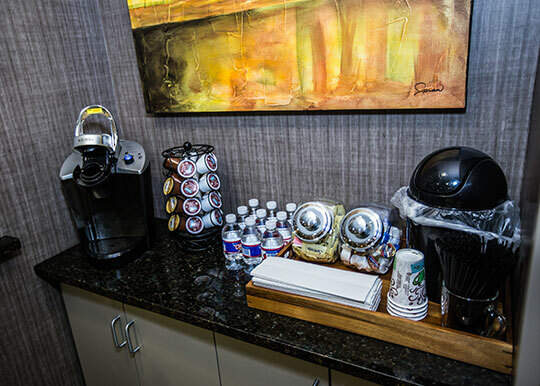 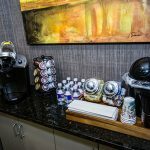 We are proud to serve patients in Tulsa, OK and the surrounding communities, and we wanted to give you some idea of what you can expect when you walk through our doors. 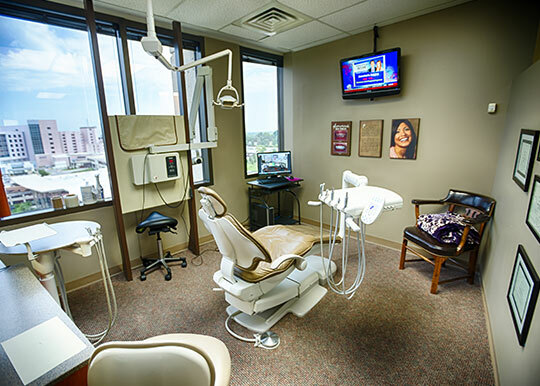 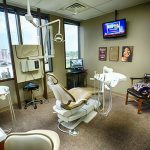 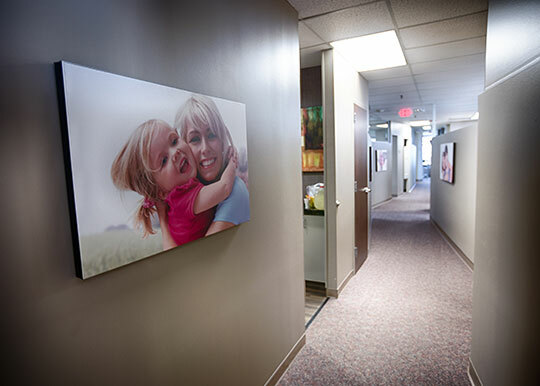 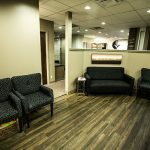 Below are some photos of our modern dental facility. 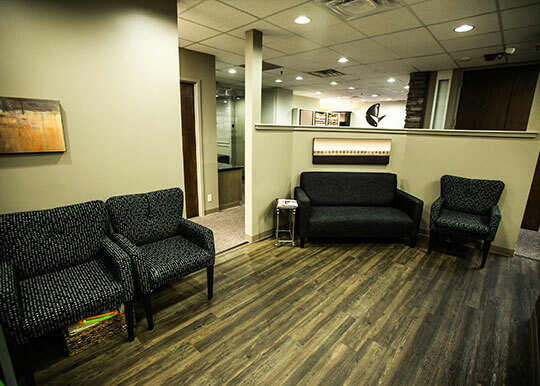 Whether you need a simple dental cleaning and exam or more complicated procedures like Opalescence teeth whitening, e.max veneers, or dental implants, we offer comprehensive dentistry for your whole family. 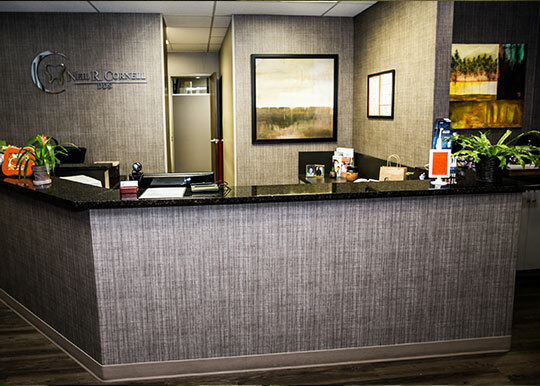 Call us or email us today to schedule your next appointment or to ask any questions about our practice.